It’s on the tip of your tongue! We can tell! 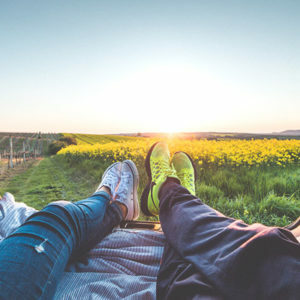 You’re curious about how dental insurance plans work, why they matter, and what types of plans are out there for you. Well, you can go ahead and smile, because you’ve come to the right place! Open up and say “ahhh,” and we’ll fill you in on the dental insurance details you need to know. To put it simply, dental insurance is a plan that provides access to proper oral healthcare for yourself, your family, or your employees. Regardless of your budget or health history, there is a plan out there that will truly work for you—giving you the coverage you need with the providers you want, and at a price you can afford. Why Is Dental Coverage So Important? Dental coverage matters because your oral health matters! Research shows that taking care of your teeth and gums is a key part of your overall health picture. In other words? Healthy teeth can lead to a healthier body! That’s why preventative dental care is so important! The Mayo Clinic calls oral health “a window to your overall health” for a reason! 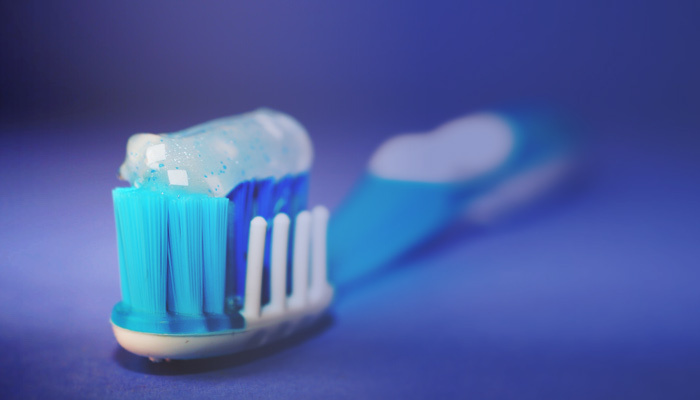 Cardiovascular disease, diabetes, osteoporosis, and even HIV/AIDS can all be closely linked to oral health. Preventative dental care could help you spot symptoms early, and take action before it’s too late. 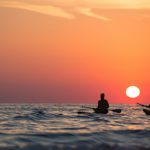 Prevention, early diagnosis, and proper treatment of oral health issues might also help you save money in the long run. Whenever you miss a warning sign of a larger health problem, that can lead to unexpected costs down the line. Sometimes, an ounce of prevention really is worth a pound of cure! Looking for dental coverage that will make you happy to flash those pearly whites? The Enrollment Specialists are here to help! Led by health and life insurance superhero Matt Peebles, the Enrollment Specialists can help you find the dental plan that will work for you! 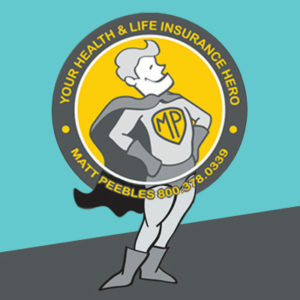 Matt is an experienced health and life insurance consultant whose portfolio boasts hundreds of satisfied clients from all around the country. In fact, he’s recognized in the top one percent nationally of all health insurance producers. 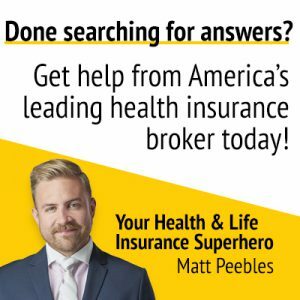 Whether you’re looking to take care of your family or extend dental benefits to your small business, Matt will talk with you and get to know what makes your situation unique. From there, he can help you customize the dental insurance policy that will work best for you! As the Enrollment Specialists, we don’t believe in cookie-cutter care, and we truly believe that there is a plan out there for everyone. Our specialists know the right solutions that will save you time, money, and give you peace of mind so you can get on with your life. We’ll use every tool at our disposal to make sure that your costs are minimized and your coverage is at its peak. And unlike other brokers out there, we won’t disappear after we’ve helped you find your perfect dental policy! 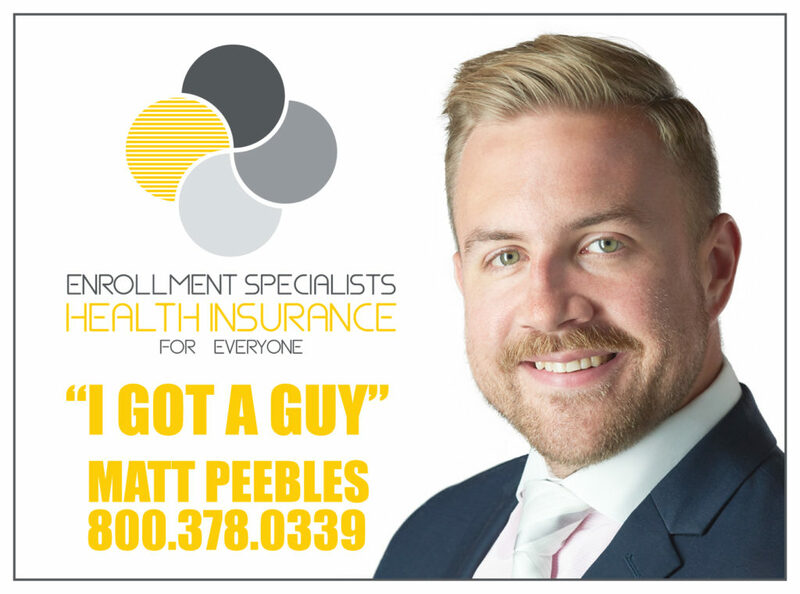 Instead, with Matt by your side, you will always be able to confidently say, “I Got A Guy!” for all things health and life insurance. 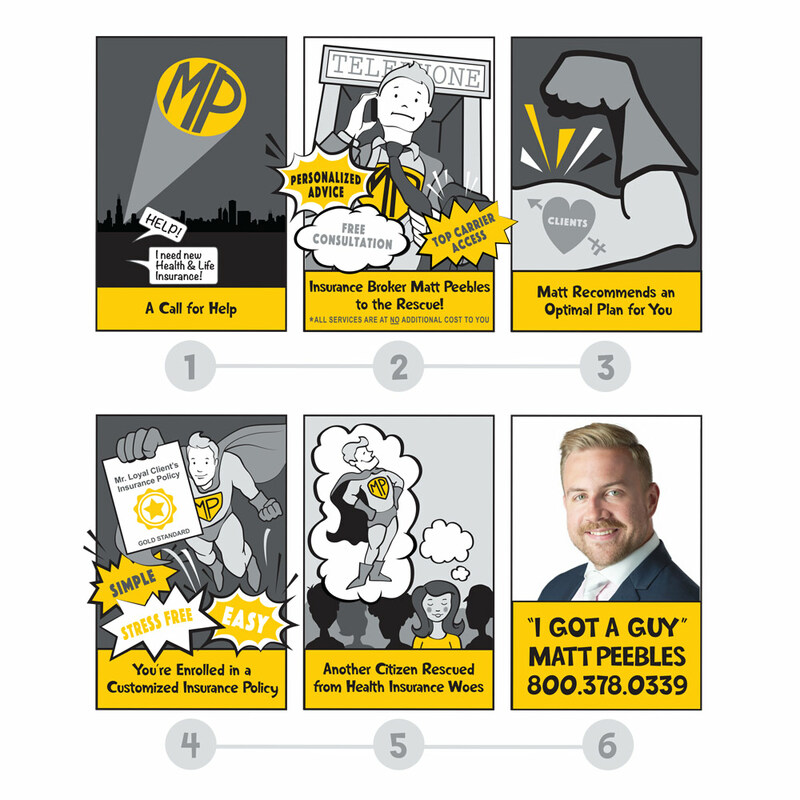 Ready to reach out to Matt and the rest of the Enrollment Specialists team? Don’t hesitate to drop us a line and get the conversation started today! 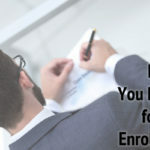 What Are My Health Insurance Options If I Missed Open Enrollment?